The book is full of great new perspectives and a few well deserved personal digs at those in the business world who hold back innovation. Highly recommended. Loved the focus on finding and creating value. 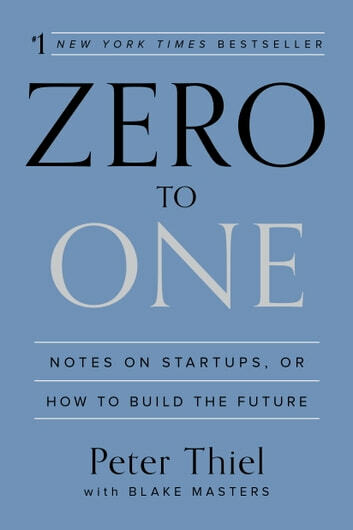 A must read for any entrepreneur or potential entrepreneur. It becomes quite clear at the beginning of the book that creating something meaningful from scratch is what really creates wealth in the long run. Good read: it makes us think deep about business in general by confronting our very basic assumptions throughout every chapter. Not the libertarian polemic I was expecting although there is some of that. 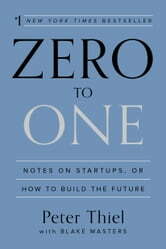 Thiel talks about what it takes to do something truly different and impactful. Useful advice for the budding entrepreneur.